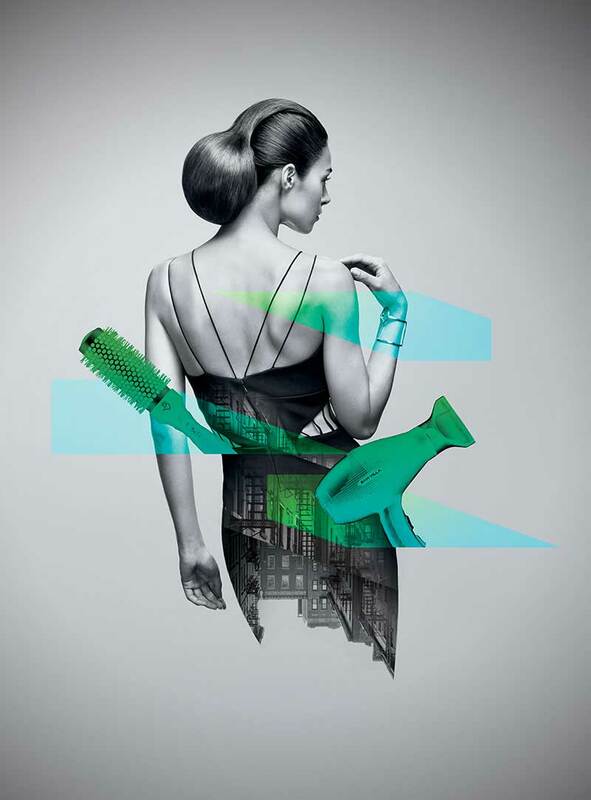 Did you know the number one reason a client doesn’t return to the salon is a lack of interest shown by their stylist? With great consultations come great results. Clients who receive a proper consultation are much more likely to return to the salon and book the most services. The client consultation is still one of the biggest missed opportunities in our industry. If we let our clients know we have a customized plan of action for them, they will know that we care and have their best interests in mind. Find a clear, easy approach to consulting with your client to set yourself apart—and increase your income. How is this program different than beauty school consultation programs? Today’s clients are savvy. There’s so much information on social media channels and in magazines that teach clients how to style their hair. They expect a professional consultation each visit—they assume it’s included in the service. Things like the lifestyle analysis, hair analysis and Custom Hair Plan ensure your clients will try additional services, buy home maintenance products and book their next appointment. My client gets frustrated when I ask too many questions. I don’t do consultations after the first or second visit because I know what they need. What can this class teach me? The Custom Hair Plan will ensure that clients are working toward new looks all the time. Clients get bored doing the same thing, and need a plan to follow for future visits. Making small changes each visit will ensure clients feel appreciated and not taken for granted.